Your writings are so beautiful and have helped me see my miscarriages in a new light. To know that my babies only knew love, that is a miracle. Sending so much love your way. You are so brave to share your beautifully written story and I know it will help many others.. These are the sweetest words and I'm so glad you were able to get them down and then to share them. 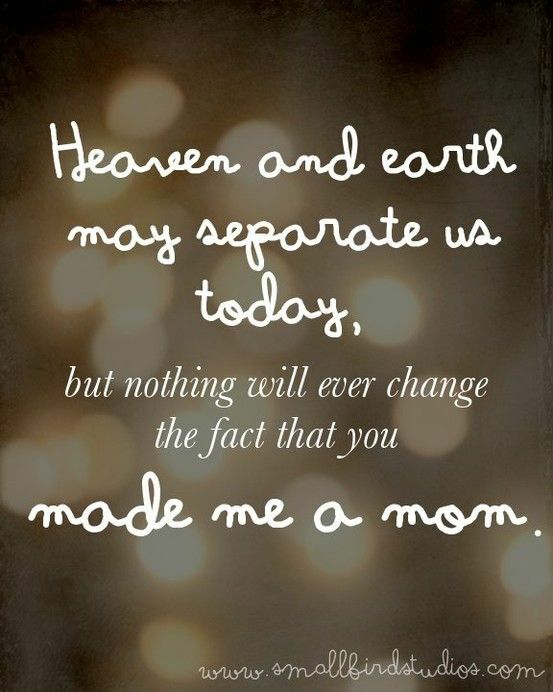 I firmly believe that your little girl is in heaven, smiling down on you. Hugs! Beautiful.....and it is all 100% true!! I am so thankful you received that sweet miracle.....and are blessing so many with your sharing your heart..bless you sweet heart! !